illRow What I Did. 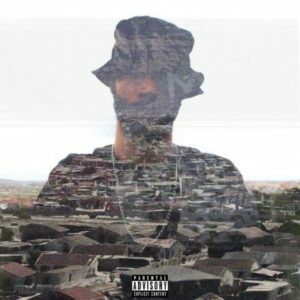 Cape Town rapper, illRow drops yet another single which he titles “What I Did”. He features of TRP on this one.